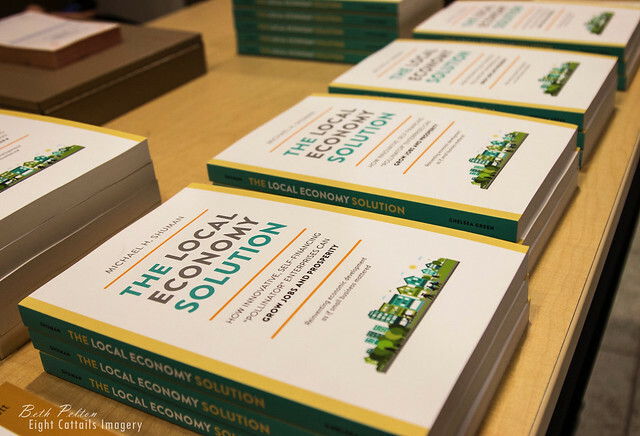 THANK YOU to all who supported and attended our events with Michael Shuman: Cultivating Pollinator Enterprises to Grow Jobs and Prosperity. 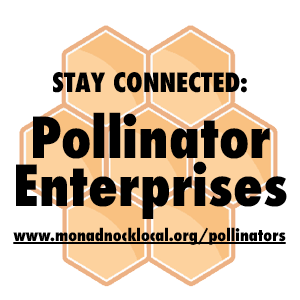 Help us grow our list of current and emerging Pollinator Enterprises in the Monadnock Region. Did you miss this the public event?